Best Fan Made Dr Who Titles I've Ever Seen! 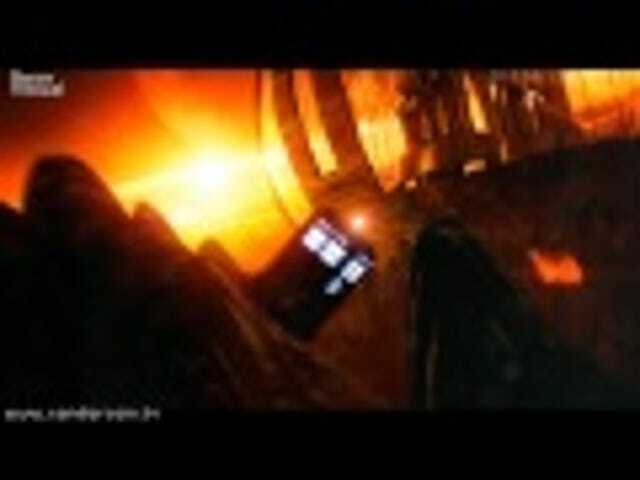 Usually when someone puts together a Fan Remix of the Doctor Who opening credits, they range from "Not bad" to downright "meh". These, on the other hand, are goddamned georgous!